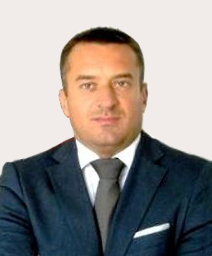 Mitar Bulatovic has more than ten years of real estate experience in Southeast Europe region. Mitar is responsible for the strategic direction and general business development of LeRoy’s business, including investment sales and brokerage services in Serbia and the region. He has advised clients on a various range of property services including corporate real estate services and investment sales.